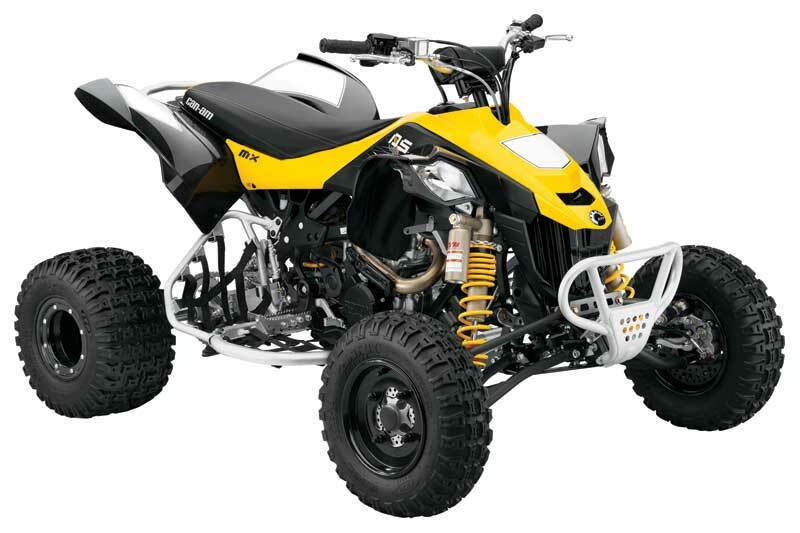 The DS 450 X xc offers the most power, lowest weight, most centralized mass, and lowest unsprung weight in its class. 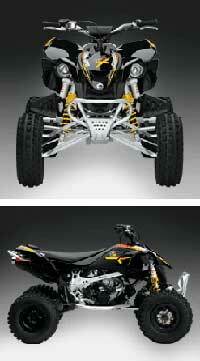 Plus, a fully-adjustable, sport-tuned suspension. 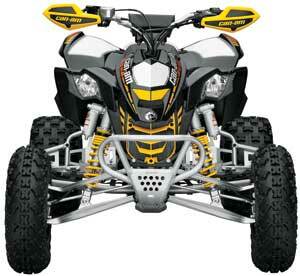 Can-Am Outlander MAX Quads: BRP recommends not to carry any passengers under the age of 12.